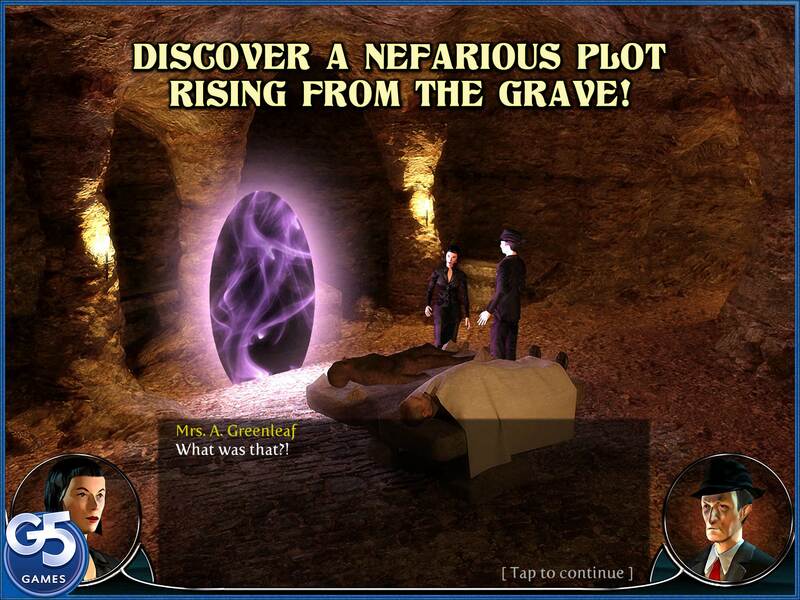 Unravel the secrets of the Templars and an ancient Egyptian cult in this thrilling adventure! 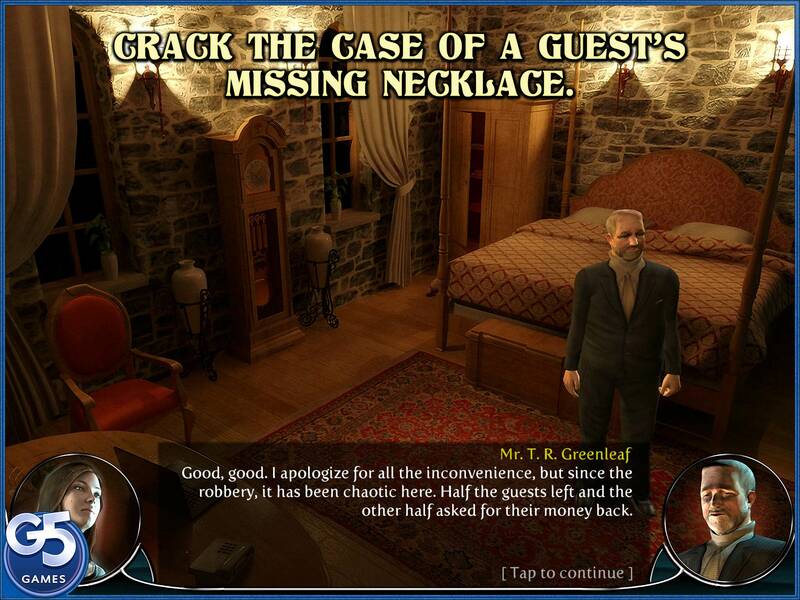 New York City Detective Bridget “Biggi” Brightstone has come to France to crack the case of a missing necklace in a haunted castle-turned-hotel. But her investigation is about to turn up much more than she bargained for! 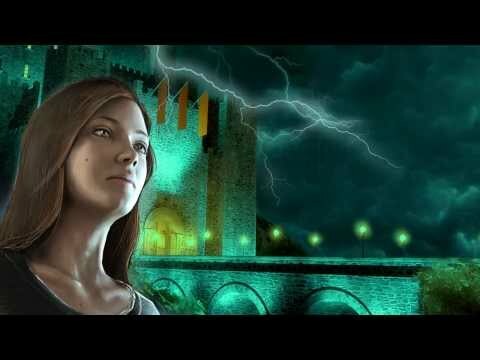 When the victim of the robbery suddenly dies, she must track the killer using clues left by ghosts. 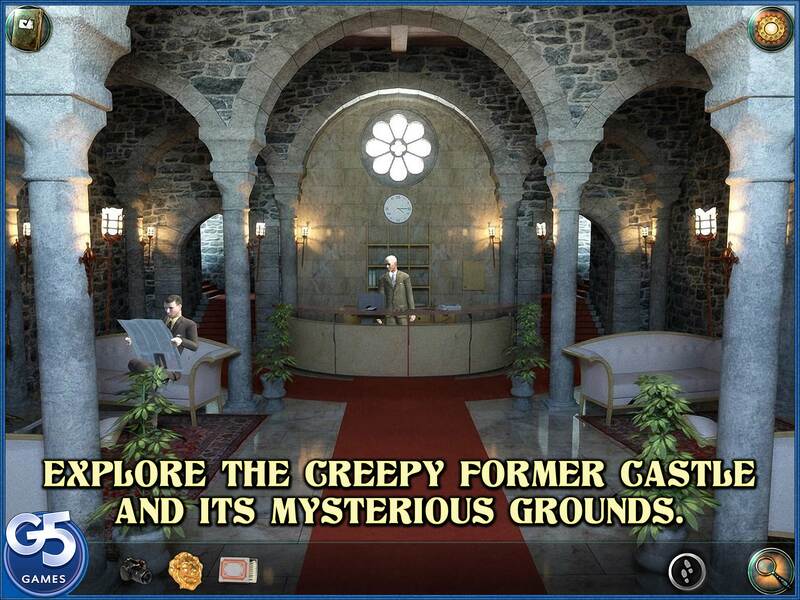 Join Biggi as she explores the eerie castle and unexpectedly encounters the legendary King Arthur, Queen Cleopatra and Mark Antony as well as an immortal Egyptian cult. 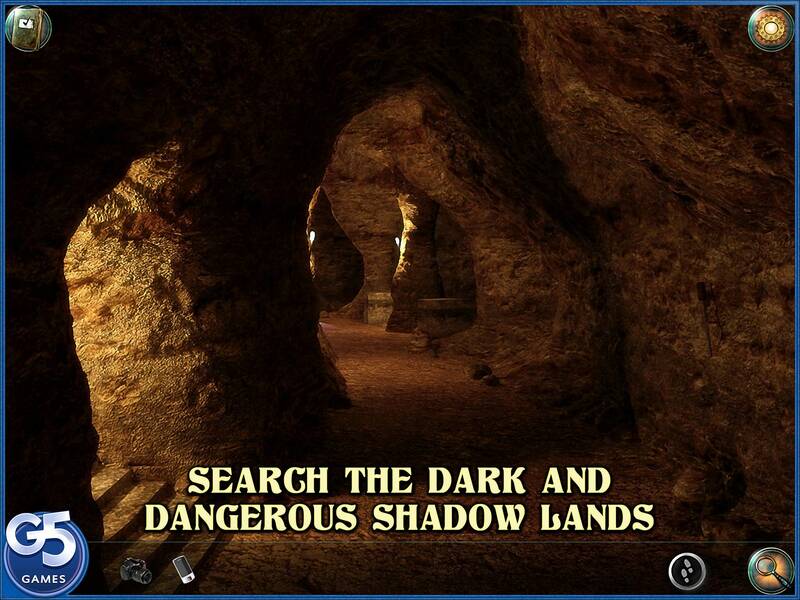 Search the castle’s dangerous shadow lands and help Biggi stop the evil that’s trying to rise from the grave with the help of a mighty artifact! 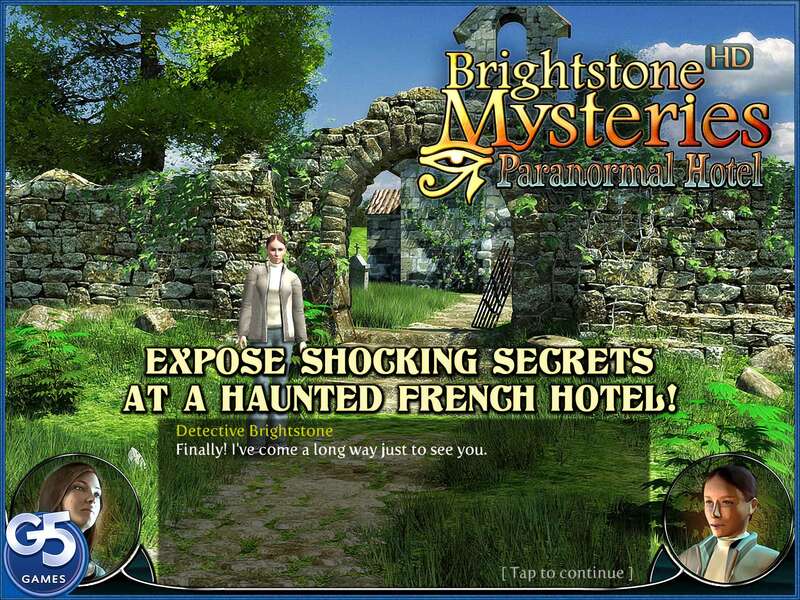 Brightstone Mysteries: Paranormal Hotel © 2014 - 2019 Cateia Games. Published by G5 Entertainment AB.